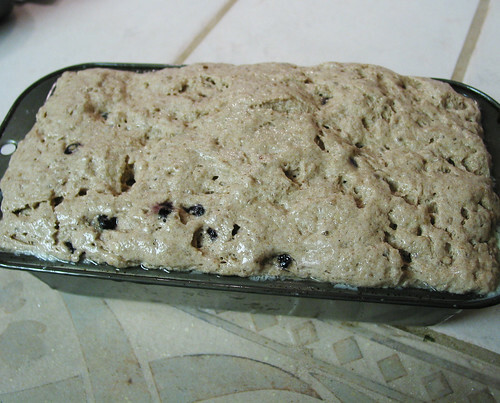 Equipment: one 8 ½ x 4 ½ x 2 ½ inch loaf pan. Soak the chia seeds. 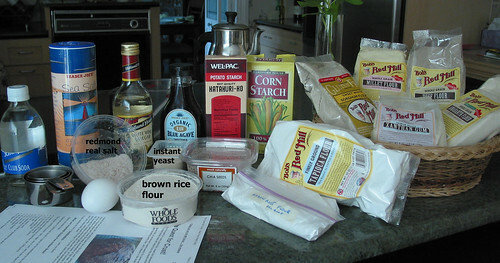 Mix the dry ingredients. Measure oil and sweetener. Add water and mix well. Tips: measure the oil first then use the same spoon to measure the liquid sweetener so it won’t stick to the spoon; it works beautifully. Mix in the wet ingredient mixture, the soaked chia seeds with the dry ingredient mixture. The dough comes together nicely, feels and looks just like wheat-based dough. I love the light brow reddish color that imparted from the teff flour. 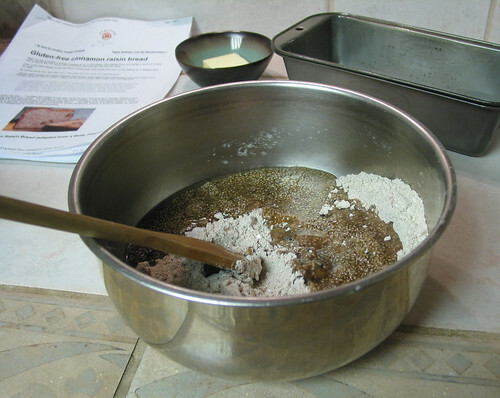 Grease the loaf pan. 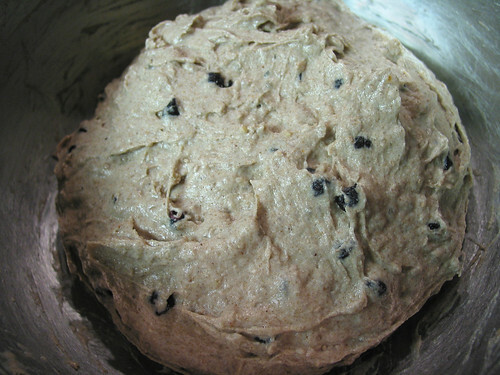 Scoop the dough into the prepared pan. Spread it out evenly and try to fill the corners. Loosely put a greased saran wrap on top and leave it at room temperature for 1.5 hours or until the dough rises above the pan but not fall out of it (about 1/8 inch). I went out to grab a bite to eat and came back 2 hours later to a well-risen loaf ready to be baked. Turn the oven on 15 minutes before baking. 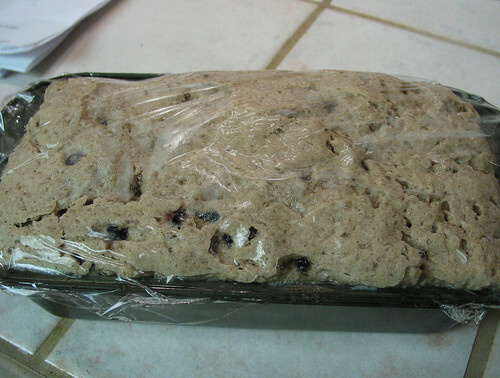 Bake the loaf at 400º F for 55-60 minutes, until test insert comes out with a few dried crumb or internal temperature registers 205º F. Let the loaf cool completely on a rack. Note: I did turn the oven down to 385º F the last 12 minutes so keep an eye on your loaf and check your oven’s temperature. Well, here is a close-up of the crumb. I am surprised how well the crust and crumb held together as a loaf. Its color is stunningly beautiful, don’t you think? 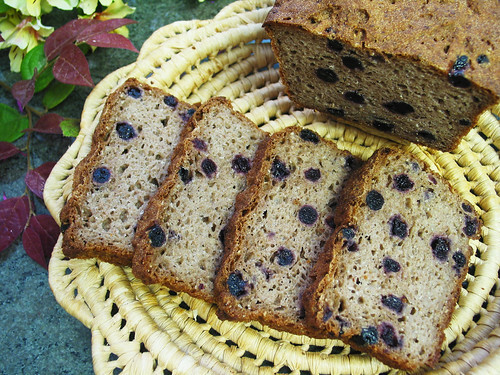 It tastes delicious, just slightly & delicately sweet –thanks to the agave nectar–, the spice nutmeg goes well with the blueberries (I wasn’t quite sure when I first played with the idea in my head) which offers little bursts of sweetness here and there carrying out real blueberry flavor. The chia seed was quite well blended in in the bread probably because it was soaked, unlike its pronounced taste in another gluten-free bread I baked just 2 days ago. I was quite taken when a chewy texture of bread hits my palate when I took the first bite into a slice; however further chewing reminds me that this is gluten-free bread I am eating because as I continue chewing, the crumb sort of crumbles into texture that tastes similar to that of cooked cream of wheat. Not in a bad way, no! How could it not be good with all the beautiful ingredients that made up the loaf? What it would not be is an equal alternative to wheat bread although many people will voice their different opinions strongly. 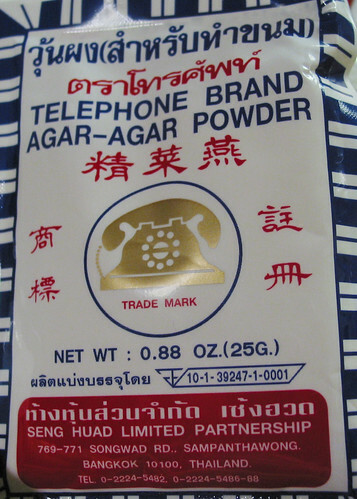 I am quite satisfied with it and have been eating some with and without butter at breakfast and lunch. 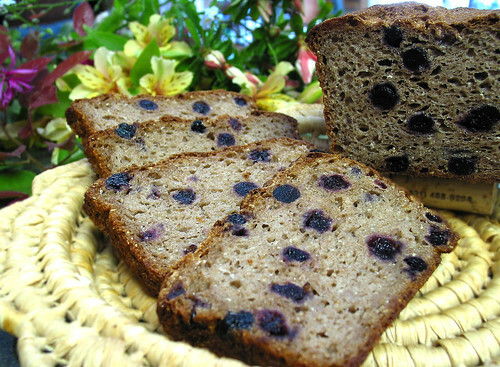 It is the next best thing for people who are no longer able to eat wheat bread. I am glad I can still enjoy wheat-based goodies but now appreciate gluten-free ones. Wheat or wheat-free I like quality bread such as this one. I am so pleased that I have already thought of a new flavor for next loaf. I am thinking perhaps dried pitted tart Montmorency cherries with a few small chunks of 70-percent-cacao chocolate scented up by just a splash of Tahitian vanilla. That sounds really decadence. Stay tuned. 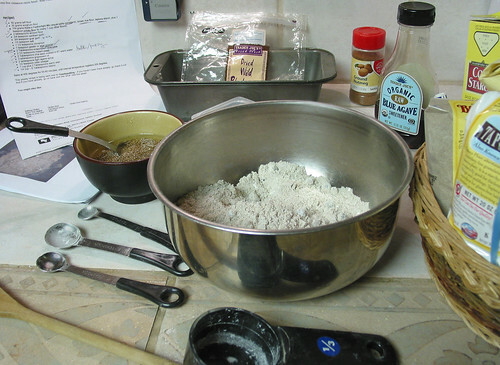 Baking gluten-free bread is non-threatening and no extra skills are required. 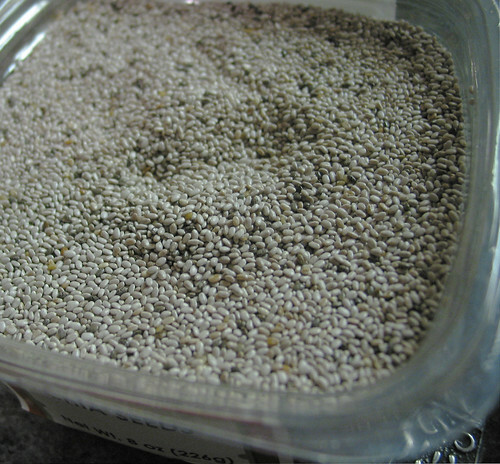 soaked chia seeds as an egg alternative. We are not vegan here and we love egg so egg will be in next loaf.